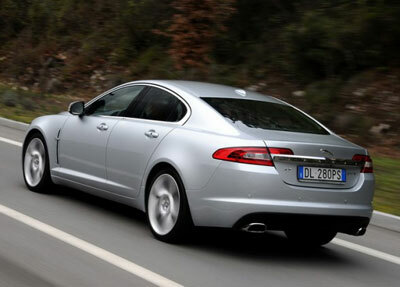 The long awaited Jaguar XF is helping to put the company right back at the top of the British car industry. The boot is nice and deep and the best way to preserve the 'straight out of the showroom look' is to protect this space with a boot mat. We can supply a mat to fit any Jaguar XF model from 2008 to date. The mats are cut and custom made to fit the XF and will help to protect your new Jaguar from all the dirt and road debris that gets picked up. There is a choice of four carpets or two high grade rubber mats.